As a parent, you may have heard of “w sitting” and that it’s considered a bad thing for your child; however, you may be unaware of why that is or what you should be doing to break your child of the habit. Luckily, the Pediatric Therapists at Woman’s Center for Wellness are here with some great information to help you and your child. 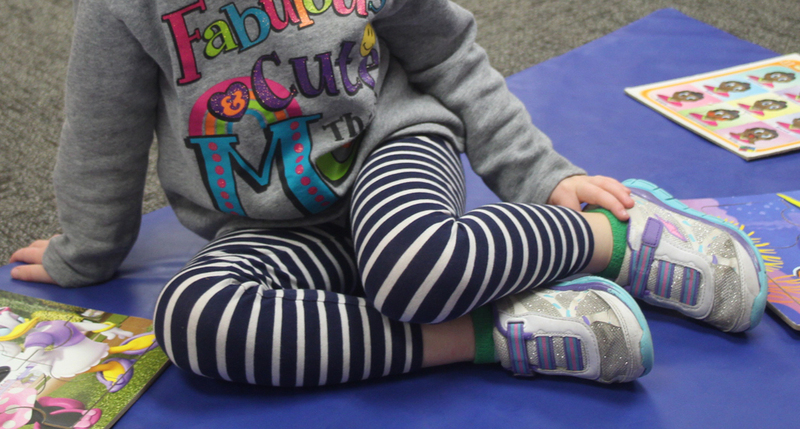 W sitting is a term to describe a sitting position in which a child’s bottom is on the floor while their feet and legs are out to the sides, forming a “w” shape. Why do kids W Sit? 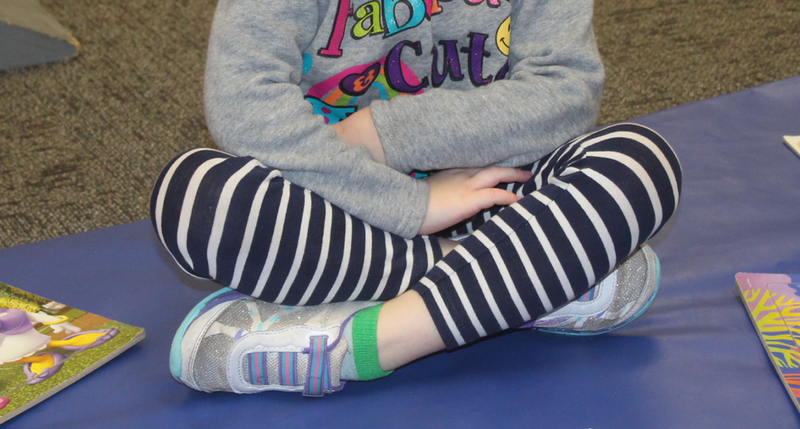 For many children, this is a preferred or comfortable position, and they sit that way without even thinking about it. 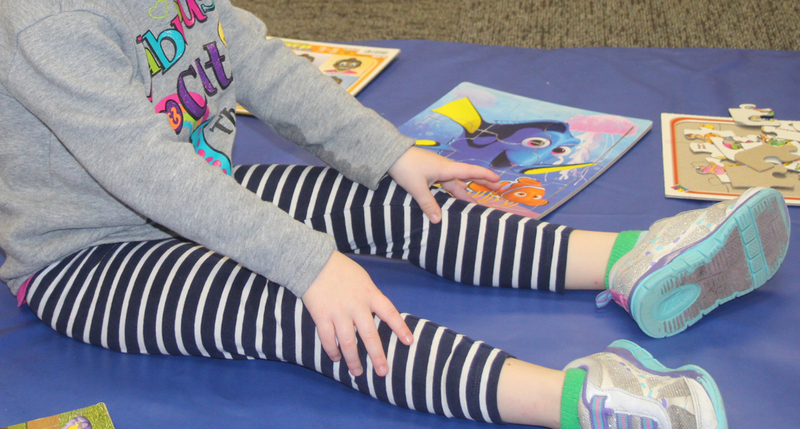 Often times, kids who sit in this position are doing so in order to make up for weaknesses they may have in their hips and trunk. The added stability of this position allows them to play with toys in an upright sitting position without worrying about falling over. It is very common (and normal) for kids to move in and out of this position when playing on the floor. Problems from this position arise when the child sits in this way for an extended period of time. However, as a parent, it is important to recognize when your child is sitting in the w position and to correct it for several reasons. What’s Wrong with W Sitting? keeps children confined to playing only in midline, delaying development in bilateral coordination and skills such as hand dominance, skipping, throwing, kicking, etc. How to Correct W Sitting? If you find your child has difficulty meeting any position, other than W Sitting, it may be worthwhile to seek the advice of a pediatrician or physical therapist for suggestions. For more information or assistance, please contact us by phone at: 225-924-8450 or click here.